Celebrities are THE fashion icons for beauty, makeup — and of course, hairstyles. 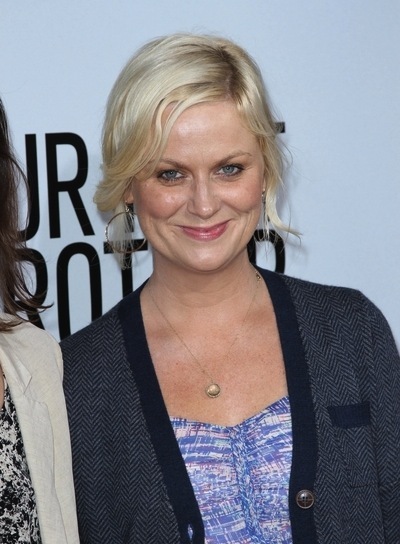 Amy Poehler is no exception. 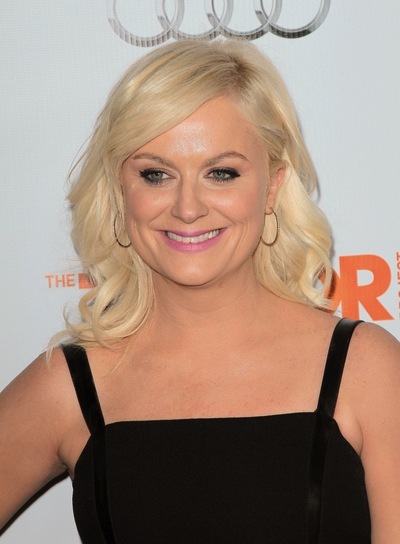 That’s why we’ve got Amy Poehler photo galleries, pictures, and general beauty news on this celeb. Her style is totally inspiring and worth checking out. 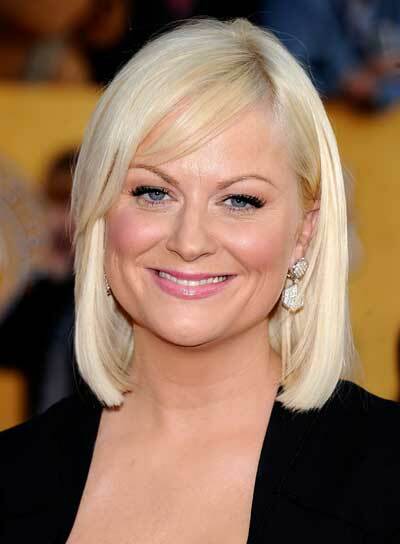 So if you’re searching for some beauty tips, hairstyle options, and fashion advice, turn to Amy Poehler. She’ll bring your fashion to a whole new place. 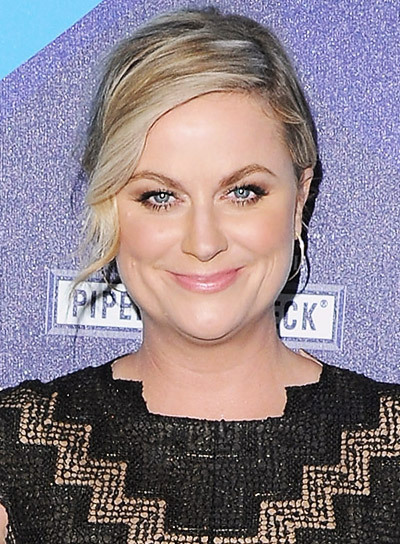 Amy Poehler's soft updo is a quick and easy way to style shorter hair. See how to get the look:1. Part damp hair down the center. Apply a dollop of volumizing foam and let it air dry -- your hair's natural texture is perfect for an updo like this. 2. Use your fingers to gather your hair at the back of your head. Twist it upward and secure hair with a clip or bobby pins. 3. Let a few pieces fall out around your face, and mist the whole look with lightweight hairspray to finish. 1. 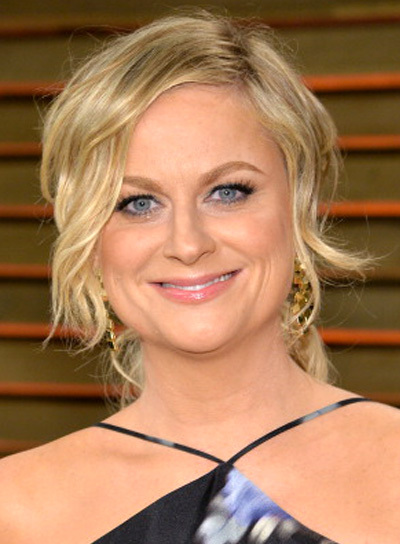 To get Amy Poehler’s hairstyle, start with second-day hair. Pull your hair back into a high ponytail and secure with an elastic. Twist your ponytail into a bun and secure with bobby pins. 2. Pull out a front section of your hair and wrap it around a 1-inch curling wand. 3. Mist your hair with shine spray.